Groove 'N Motion (Promo #1) - Your Entertainment Source! Groove 'N Motion - YOUR Festival band! Groove 'N Motion - YOUR Corporate Party Band! Colorado's premier powerhouse variety band! 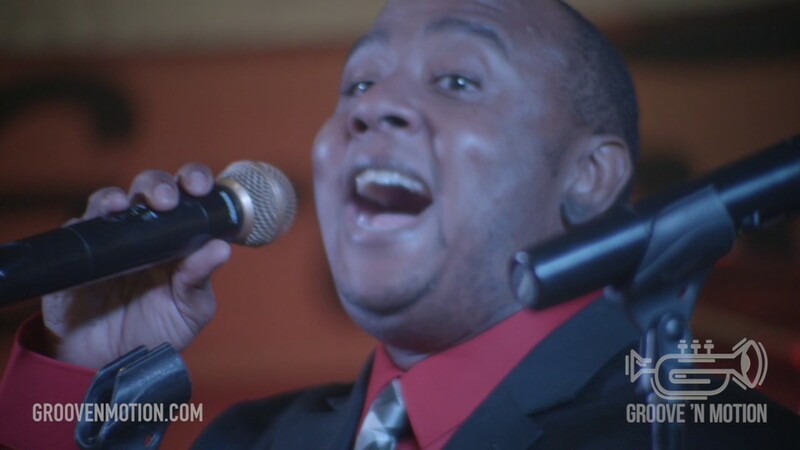 We feature 5 rockin' rhythm, a 5-pc tight laser focused horn section, and 4 of the top vocalists in the Denver area. 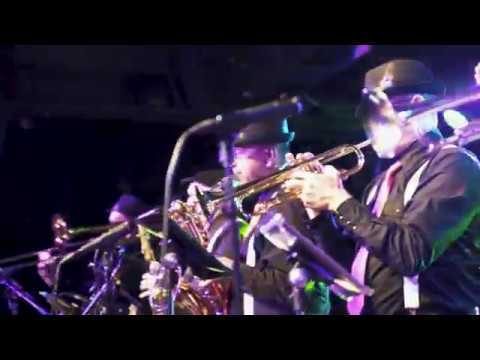 We have a huge repertoire covering all styles of horn-driven rock/soul/pop, R&B, Latin and jazz including the great horns bands like Chicago, Tower of Power, Earth Wind & Fire and many more. Special requests are always entertained. We can customize a set list to your exacting desires. Professional, polished and very easy to work with. Willing to travel throughout CO and surrounding states. 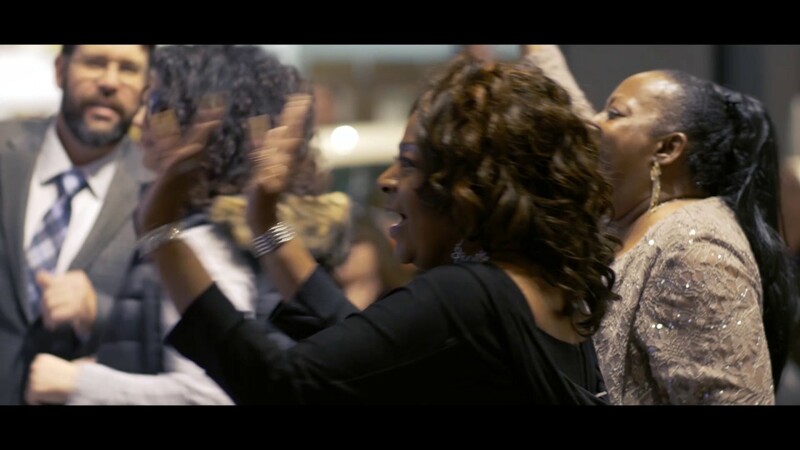 Not only is Groove 'N Motion a polished, tight horn-driven ensemble but we pride ourselves on quick, concise communication so that you can rest assured that YOUR event is OUR top priority. We generally generally within 24 hours but more like 2-3 hours! Professional and prompt, we always put YOUR needs at the top of the list! We are very easy to work with; we will cater our performance to your exacting desires to make your event a supreme hit! They say that music is the language of the soul, and nothing could be truer for this outstanding band. 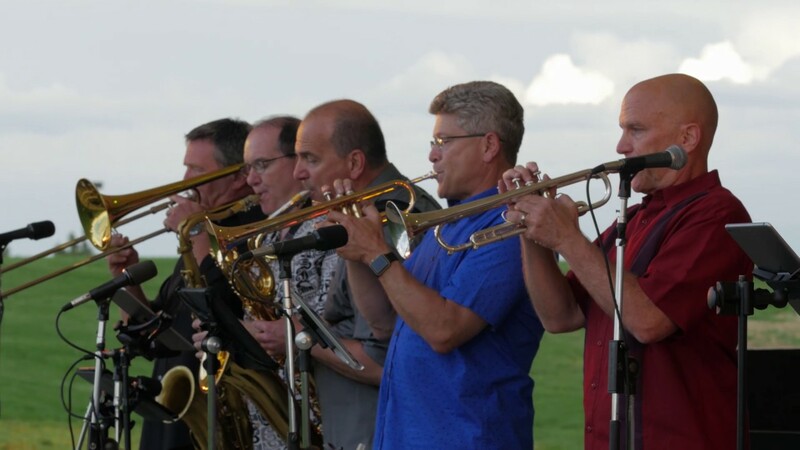 Composed of a group of inspirational musicians and skillful performers, the artists behind Groove 'N Motion & The Rocky Mountain Horns have earned their reputation as a talented band to look out for. From live gigs to studio sessions and more, they continue to touch fans with their distinctive and exciting musical style. 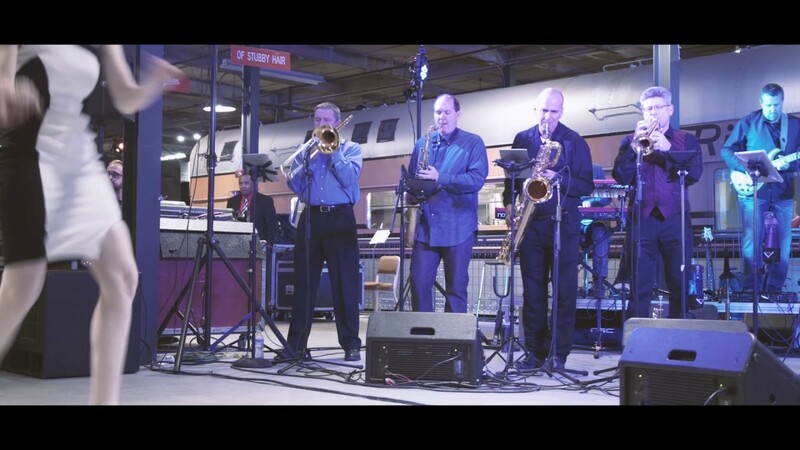 Colorado's premier powerhouse show/variety band features horn-driven classics and current hits, classic rock, R&B, funk, soul, Latin, and jazz to name a few! Tunes from Chicago, Tower of Power, Earth, Wind & Fire, Blood, Sweat & Tears, and so many more! Huge, virtually unlimited repertoire. Special tune requests always encouraged! Groove 'N Motion features a rockin' 5-piece rhythm section, a tight, focused 5-piece horn line, and four outstanding and energizing vocalists. Always professional, prompt and very easy to work with, GnM will do everything in their power to make your event an amazing success! Contact them today to discuss your next event! Willing to travel too! Groove 'N Swing - playing swing music specifically catering to the swing dance community. Groove 'N Brass - classical/pop brass quintet. We have a complete Shure In-Ear Monitor system and (4) Shure wireless mics. Both easily can plug into the sound system that you hire or that we contract for. We have chosen to always use a professional sound company to ensure you get the best sound system not only for the music but for any presentations you might have. We will help coordinate the sound company (extra pricing). It's Your Thing Isley Bros. Many more tunes to be added. E-mail us for a comprehensive listing! !